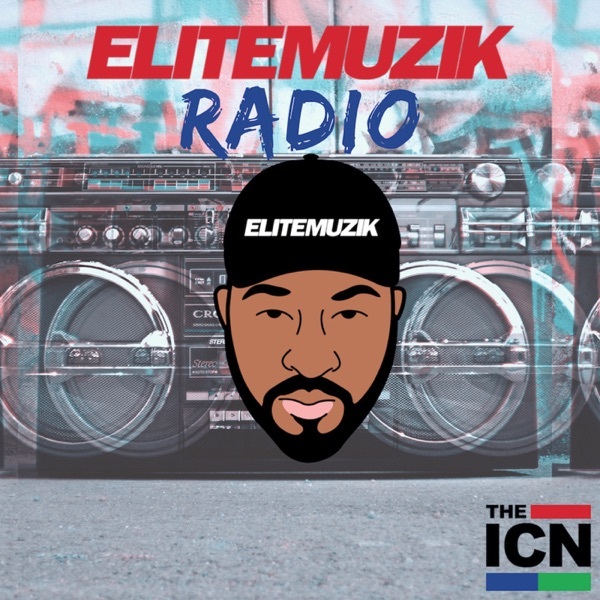 Following a hectic work week DJ Eternity kicks off the new year with Episode 130 of Elite Muzik Radio. Keeping things short and sweet DJ Eternity delivers a 33-minute mix featuring a mixture of R&B, Electro-Soul, house and dance genres. The episode features music from the likes of Lauren Faith, Suede Brown, homm, Bongomann, Abjo, Aaron Brockovich, DeeDONTCARE, Daaliah, Jengi Edits, Mike Nasty, NAO, The Internet and Sango This podcast is powered by Pinecast. Try Pinecast for free, forever, no credit card required. If you decide to upgrade, use coupon code r-1aea92 for 40% off for 4 months, and support Elite Muzik Radio.